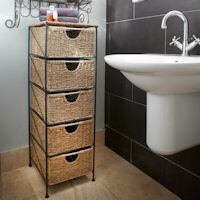 Free-standing four drawer seagrass drawer unit supported by a robust steel frame. 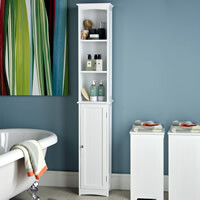 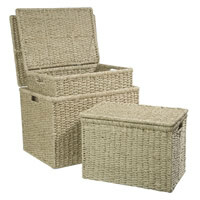 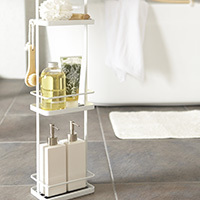 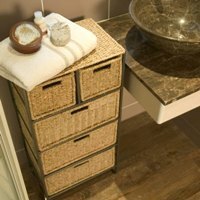 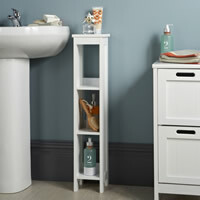 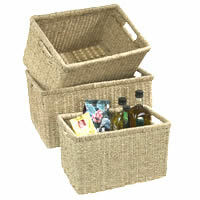 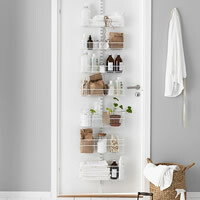 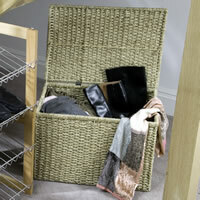 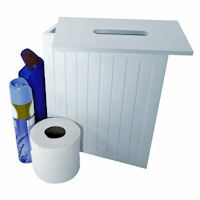 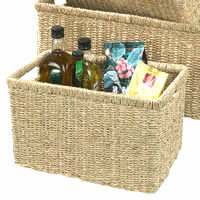 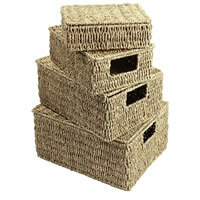 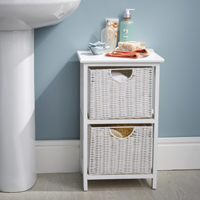 Beautifully made this unit looks equally at home in a bathroom, kitchen, bedroom or hallway. 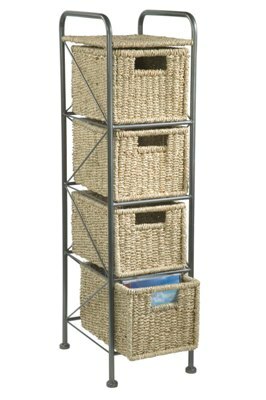 Ideal size for CD storage.